Home VgamerZ OpinionZ Where Are the Other New Nintendo 3DS Exclusives? Where Are the Other New Nintendo 3DS Exclusives? Back in January of this year I decided to splurge a bit and pre-order the limited edition Majora’s Mask New 3DS XL. It came in the mail about a month later just in time for me to finish off my playthrough of Majora’s Mask 3D on it, and it was a good time. What I didn’t consider though is that I’m a Zelda addict, so I beat that game pretty much the day my new handheld came in the mail. Since then, it’s been radio silence. Don’t get me wrong, it’s a gorgeous system and has a greatly improved control scheme when compared to the older 3DS models, it just seems like such a waste. The second analog nub is barely being implemented into games, which is a shame because it works way better than one would think at first glance. The two extra shoulder buttons are also scarcely implemented in games, and the majority of the times that it is, it’s done poorly. Currently the only real exclusive for the system is Xenoblade Chronicles, and quite frankly that’s not the game I was really looking to play on this system. Nothing against Xenoblade, it’s just that it doesn’t seem to be my personal cup of tea.Even so, that game released nearly three months ago and Nintendo has still yet to announce any more New 3DS exclusives, and that worries me. The reason why I’m sharing my worries about this console is because I fear that it’s about to be replaced. If by this time next year, Nintendo doesn’t release any more New 3DS exclusives but has another upgraded 3DS announced, I will feel like I wasted my money. I love my New 3DS, and I find any excuse I can to play it, I just don’t want it to be wasted on virtual console and spinoff games that I would’ve been able to get on my older 3DS XL model. 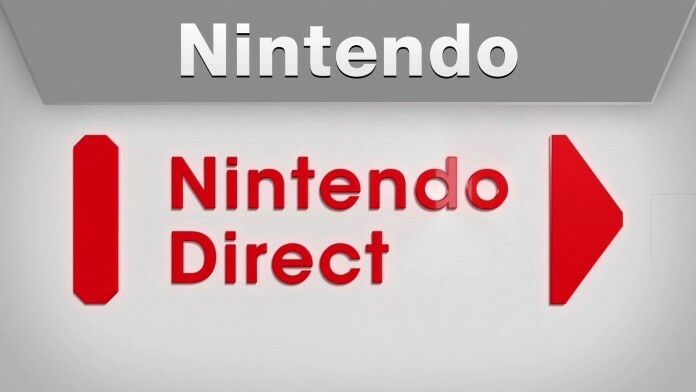 Even out of all the 3DS games announced at E3, none of them were exclusive to the New 3DS. Personally, I believe that the easiest, quickest, and cheapest way to crank out a few more New 3DS exclusives is to make more remakes. Many Gamecube games would look and play beautifully on the console and it would also make fans happy. Nintendo could also outsource these upgrades to developers like Grezzo so they can focus their energy on their upcoming projects. We know for a fact Nintendo is working on theme parks, smart phone games, and a new console that will be formerly announced next year (likely at E3 2016). I would hate to see Nintendo loose focus on these amazing projects, but I also don’t want the New 3DS to fall by the wayside. 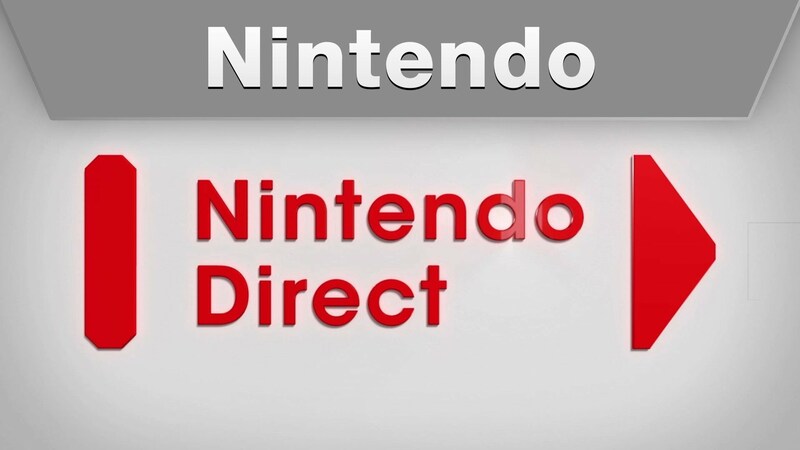 Here’s hoping there’s a Nintendo Direct coming in August or September to announce an exclusive in time for the holidays.